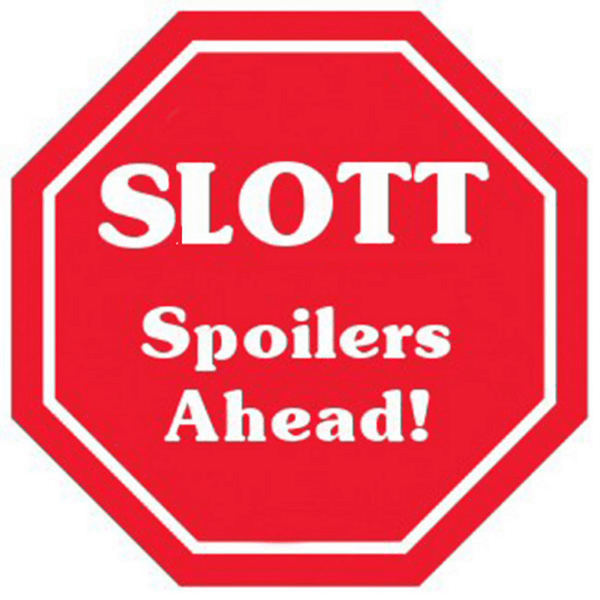 Some folks have had trouble getting to grips with what Dan Slott wrote at the end of Superior Spider-Man #30. So, with #31 out tomorrow, what better time for a refresher course. I have to say I’m with Dan on this. Spoilers, obviously. In fact…. Everything you need is in ASM #700 and SSM #30. ASM #700 establishes that there’s a link between the two of them (the moment they both have the Uncle Ben alarm clock moment). Why does he say “may”? Because when he had the octobot attached to himself, he fought it. And that didn’t help. That’s why he thinks he needed a direct link. …and that is the upload he’s going to send to Ock. He’s sending him EVERYTHING, but he’s fighting Doc on the key moments– those that REALLY define him as Spider-Man– and doing everything in his power to make sure that those specific moments in the lifetime montage strike home. (For the sake of argument, let’s say those are 31 key memories). And, again, Doc Ock FIGHTS AGAINST THIS THE ENTIRE TIME. …he reaches full circle. He’s now at the moment in ASM #700 where Peter/Ock is having HIS life flash before his eyes and he’s uploading that to Doc/Spidey. At THAT point, we’re in Doc’s head (as is the SSM #30 version of Peter). Doc fights against the upload. But the SSM #30 version of Peter– getting one “taste” of it, realizes that THAT is his life– so he DOESN’T fight it. He welcomes it ALL in. He takes back ALL of ASM #700’s-life-flashing-before-his-eyes-Peter’s memories. And SSM #30-Peter gets it all back. It’s an all-or-nothing DL of all the memories– nested in a memory Doc Ock has. Either Doc Ock DIDN’T know it was there– OR he knew that if he tried that strategy, he’d basically be doing a “factory reset” on ALL of Parker’s memories and he’d be up for round two on the psychic plane. (And, let’s be honest, how well has Doc EVER done on Round Twos against Spider-Man?). And, if you were Doc, would you risk doing ANY kind of “factory reset” on your brain? Since these are the sum-and-total life memories of Peter/Ock from ASM #700, only those all-or-nothing files COULD have had the “Carlie shooting at me” memory. Honestly, most people I’ve talked to who read the issue cold– without reading ANY message board out-there theories first– ALL got it without me having to explain a damn thing. Swear to God– I’ve asked an 11 year old what he thought happened in SSM #30. He walked me through it. And he nailed it. And Finally… Dinner Dinner Dinner Dinner Bat Teeth!